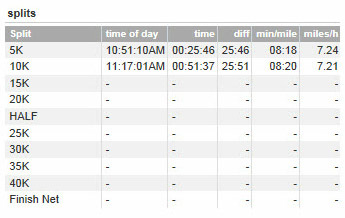 I believe I was the first injured person out of 27K runners at the 2013 Boston Marathon at mile 7, which is impressive. Yet, I started the marathon injured. My daughter tried to get me to walk the rest of the race, but the staff wouldn’t let me leave the medical station. I believe my wife, Santa Fe Striders and Albuquerque runners just wanted the damn race done. 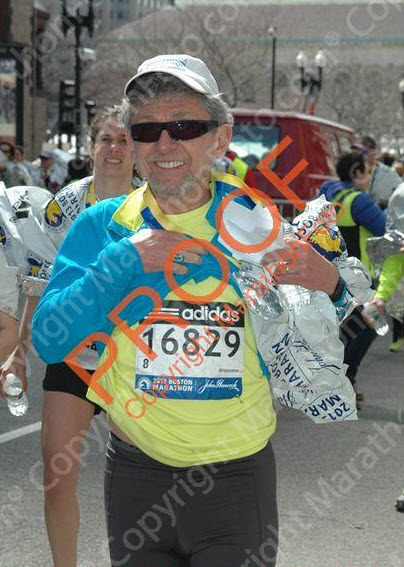 Starting marathon running at age 57, I had qualified for Boston a few times. Yet, after a series of injuries in my 40s stopped me from participating in any Marathons, I didn’t want to run Boston — expensive, the East Coast and confusing. I had talked about it so much I suppose folks just didn’t want to hear me explain my reasoning one more time. We tried to take the coast up to Maine from Boston in our rental car when the kids were small. This was impossible, as we discovered when we finally asked for help. How emotional I felt when asked if I needed a wheelchair, as I tried to get off the van. I did need a wheelchair, but will I cry over this? My thirty plus years in rehabilitation didn’t prepare me for the other side of the client helper. A medical student guided me into the chair and I caught my breath as she wheeled me over to the injured waiting area. There were plenty of folks there who had finished their races, and needed attention for hyperthermia, knees, ankles, and obscure body parts. She asked if I would like to see an orthopedic doctor and I visited with my comrade patients as I waited. Last year a week before Boston. I took a leisurely bike ride that turned into a sprint home. I had a back spasm a couple of days later and postponed my plans. I hadn’t ridden a bike for a year before that and I haven’t ridden a bike since. Awake at 2 am my flight to Boston is at 7 am. I need to pick Vinnie Kelley up at 4:45 am. Glad to have shaken earlier my sinus headache. It is the dust and wind in what we call spring in New Mexico that gives them to me. The drive to Albuquerque from Santa Fe I did in my sleep. I slept well on the plane. Vinnie couldn’t understand the “T” routes on Sunday. This, added to my total lack of direction, left us waiting for a bus that never came, catching a cab to the hotel and driving by the Expo only a block from our bus station. When we passed the expo again on the “T” or subway, I don’t know which, Vinnie has struck up a conversation with some runners. We are off the “T” at Northeastern University, read the map to see the Green Line has three ways to go, and only the one wrong way that we took. Missing the expo as it closed at 6 pm we headed to pick up our race packets that friends had snagged for us earlier in the day. It was freezing waiting in line (see photo). We said hi to Lynn, Jane, Gary, and Kathy and thanked them for waiting for us. It was a long ride the next morning to the starting line in Hopkinton. I shared a seat with an Army Air Force Officer who was also determined to make this his last marathon. He had left his street clothes in a Pub at the finish line where he would go after the race. I hope he is fine. He will enter physician assistant training in the fall. I prepared for the 3-hour wait by taking a sleeping bag. Next time I will bring a ground cover too. Restaurant staff not listening — someone said it was a transformer going, this happens often. Vinnie texted he was heading to the hotel. The phone went dead. He later said it was all the mothers who were guiding their children to safety that he will never forget. Police search cleared the street. At the Residence Inn, and they served pizza. Vinnie left to visit family in the area and I stayed at the hotel until my flight the next afternoon. Runners talked mostly about their races on the way home. No one wanted to talk about the bombing. I had my X-ray last week. There isn’t a stress fracture. I just have an inflamed bone spur and a new injury to add to my list. Gary finished the race with a 3:50 and Vinnie had a 3:08. 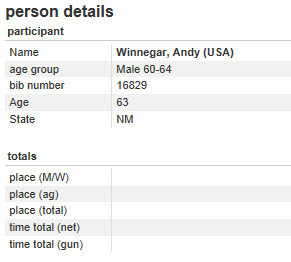 Vinnie was 8th in his age group 60-64. He told me after my injury that he needs to train me. I suppose to endure more pain. Jane and Lynn stopped at mile twenty five. A hundred hours sadness seemed like a month. I never knew the Boston Marathon was about the families and celebrating the race: a civic day for honoring Patriots now so sad. Stress catches up with you and it will take time to accept what happened. This will take a lot of reflection. I am sure this is the same for anyone watching it on TV. 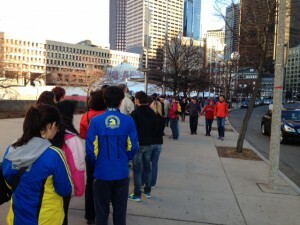 I aim to run the Boston Marathon as soon as I can.